This blog post lists some of the easier to obtain temporary U.S. visas related to business, employment and investment. There are dozens of temporary employment visas and five categories of permanent employment visas in the U.S.. Temporary (“non-immigrant”) ones are easier to obtain because permanent visas are granted to individuals with exceptional, critical skills; industries with worker shortages and for investors of U.S.$500,00 or more in jobs creating work for at least 10 full time U.S. employees. 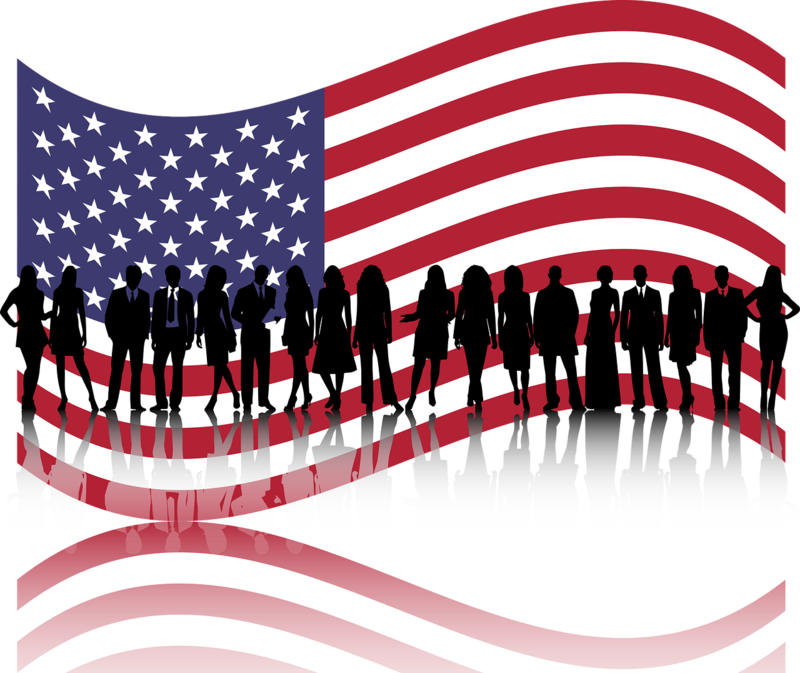 If you are curious about working in the U.S. but don’t meet the high requirements for a permanent visa, then this post could be for you. BUSINESS, B-1. This is on of the easiest visas to obtain and you don't need a lawyer to fill out a form. However, B-1 does not allow you to work in the U.S. However, it allows you to consult with business partners, attend professional or business conventions/conferences, negotiate contracts or settle an estate. 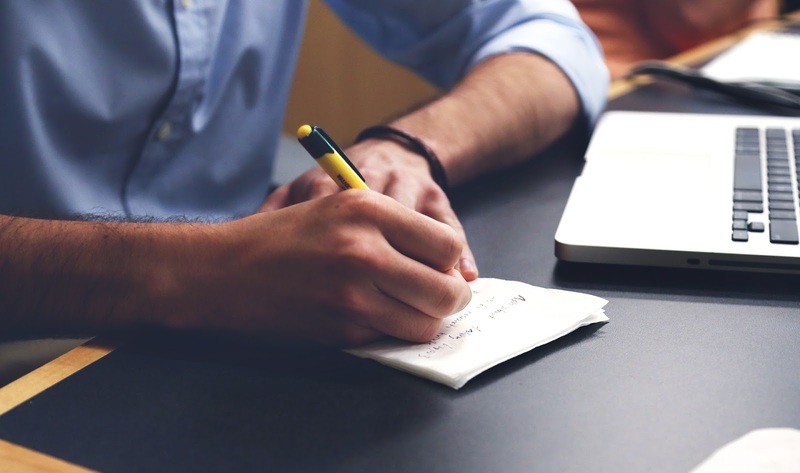 INTERCOMPANY TRANSFER, L-1 visas can be an option if you work for a firm with offices in both the United States and abroad. L-1 permits such foreign employees to relocate to the company's US office after having worked abroad for the company for at least one continuous year within the previous three prior to admission in the US. The US and foreign companies must be related in one of four ways: parent and subsidiary; branch and headquarters; sister companies owned by a mutual parent; or "affiliates" owned by the same or people in approximately the same percentages. Spouses of L-1 visa holders are allowed to work without restriction in the US (using an L-2 visa) once EAD is granted, and the L-1 visa may legally be used as a stepping stone to a green card under the doctrine of dual intent. SPECIALTY OCCUPATION, H-1B. For workers with a bachelor's degree or the equivalent of work experience in a “specialty occupation” that requires the application of specialized knowledge in fields such as IT, finance, accounting, architecture, engineering, mathematics, science, medicine, etc. Some NURSES can qualify for an H-1B if they hold a four-year degree and fulfill a specialized nursing role, such as cardiology, critical care nurses and emergency room. Unlike with the other non-immigrant visas in this article, an H-1B applicant can intend to immigrate to the U.S. at some time in the future, get a green card and, eventually, a U.S. citizenship. TREATY TRADER (E-1) & INVESTOR (E-2). These visas are available if you own, start up, invest substantial sums in, or must direct an enterprise which carries on “substantial trade” principally between the United States and the treaty country (e.g. Philippines). For example, you own a company in which more than 50% of foreign sales are to the U.S.. Domestic sales do not count, which makes it easier. For an E-1, the applicant “must be employed in a supervisory or executive capacity, or possess highly specialized skills essential to the efficient operation of the firm. Ordinary skilled or unskilled workers do not qualify.”For an E-2, the investment must be a real operating enterprise. Speculative or idle investment does not qualify. There is no fixed amount which is considered "substantial" but normally a minimum investment of U.S.$100,000 - U.S.$150,000 will be required. - You have been employed at your current high-paying job for a long period of time. - You have no relatives or bf/gf in the U.S. Your family is in your home country. - You are not very young. - You have legally traveled to/from the U.S., other Western countries. - You own real estate outside the U.S.
- You can demonstrate financial independence regardless of your sponsor. It’s not necessary to have any of those factors and you can still get rejected even with all of them seemingly in your favor. You cannot appeal the refusal but you can reapply. Disclaimer: nothing in this article constitutes legal advice. No guarantee that the information is 100% correct or applicable to your particular situation. For general educational purposes only. Proposed Changes to H-1B Work Visa Program. Предложение изменить правила о рабочих визах H-1B. President Trump has kept calling H-1B visa system a "cheap labor program" and now his administration is doing something to change that. On Friday, U.S. Citizenship and Immigration Services and the Department of Homeland Security announced a proposed rule towards reforming the H-1B visa. The new rule aims to give priority to applications for workers with advanced degrees from American universities. The policy would also require sponsoring companies to register for an H1-B lottery for free online instead of having to submit a full blown application. This would help tech companies that have expressed their frustration that IT outsourcing firms flood the lottery system with non-meritorious applications. Currently, the law limits the number of regular H-1B visas that can be issued to 65,000 per year. The first 20,000 filed on behalf of beneficiaries with a US master’s degree or higher are exempt from the cap. The USCIS proposes to reverse the order allowing it to select H-1B petitions under the H-1B cap and the advanced degree exemption. This is likely to increase the number of foreign workers with a master’s or higher degree from a US institution of higher education to be selected for an H-1B cap number. The proposed rule change is likely the first of many on Trump's agenda. Last year, DHS also said it plans to rescind an Obama-era policy allowing the spouses of H-1B visa holders to work in the U.S. Another possible change is to raise the minimum wage required to hire a worker on an H-1B. Those additional changes will most likely come in the form of separate regulations over the next few months. DHS plans to publish the new rule on Dec. 3. After that, the public has 30 days to comment on it.. It could take over a year before the new rule takes effect. Служба гражданства и эмиграции США (USCIS) предлагает внести изменения в правила распределения рабочих виз H-1B. Это виза для квалифицированных специалистов, по ней приезжают многие программисты. Если новые правила вступят в силу, то предпочтение будет отдаваться специалистам с самой высокой квалификацией, американским образованием и высокой зарплатой. Это из-за того, что президент Трамп часто называл визу H-1B "программой дешевой рабочей силы", отнимающей работу у компетентных американцев. Сейчас он пытается это изменить. 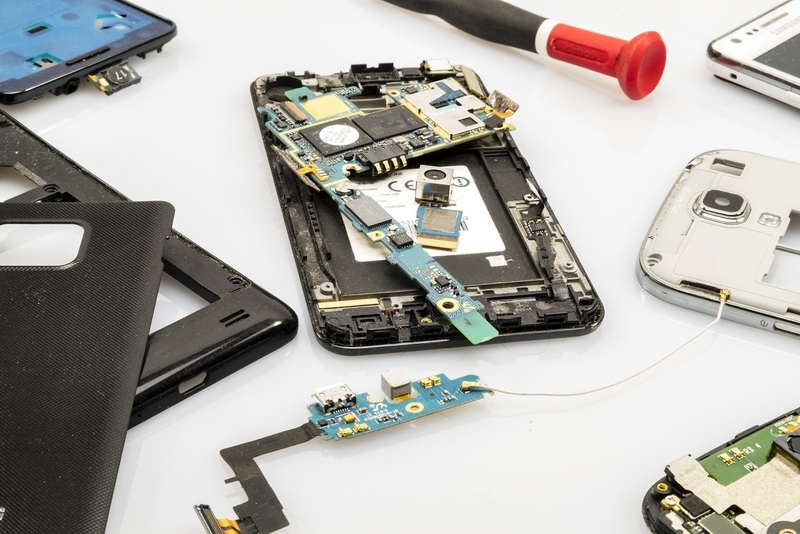 You can now legally repair many of the electronic devices you own. That was not the case before yesterday. Why? Digital Rights Management (DRM) is one of the methods companies use to prevent people from tinkering with the devices. As if it's not annoying enough when they design them in a way that it's impossible to take them apart without the special fancy tools that they produce. Fortunately, on Sunday, new rules from the US Copyright Office took effect. Some important exemptions to the Digital Millennium Copyright Act (DMCA) were implemented. DMCA Section 1201 made it illegal to circumvent the DRM that prevents the modifying of most software-controlled products. The law was enacted in 1998. Now, a lot more products are software-controlled. So, exemptions were appropriate and necessary. The Library of Congress and the US Copyright Office review the DMCA every three years and enact specific exemptions. Some important exemptions were made this year and took effect yesterday. - Unlock new phones (not just used ones). - Repair almost any type of home device, such as smartphones, home appliances and home systems. - Modify software on motorized land vehicles. - Have a third-party repair devices on behalf of the owner. - Jailbreak voice assistant devices, such as Alexa-enabled gadgets. So, that's a good victory for the "right to repair" movement. However, some proposals were rejected. You still can't repair game consoles, such as the PS4 and Xbox One. Last month California passed the country's toughest net neutrality law. It was supposed to come into effect in January. However, the law is now on hold because on Friday California attorney general Xavier Becerra reached a deal with the DOJ to delay implementing the law until a federal lawsuit over net neutrality is resolved. That could take more than a year. In the meantime, Congress can pass a federal law to either restore the FCC rules or create new federal-level regulations to render the California law moot. CA net neutrality law prohibits internet service providers from slowing down or blocking access to websites or charging companies like Netflix extra to deliver their services faster. California's law also outlaws some zero-rating offers, such as an AT&T offer that exempts its own streaming services from its wireless customers' data caps. The law is based on Obama-era FCC net neutrality protections that the Republican-led FCC repealed earlier this year. 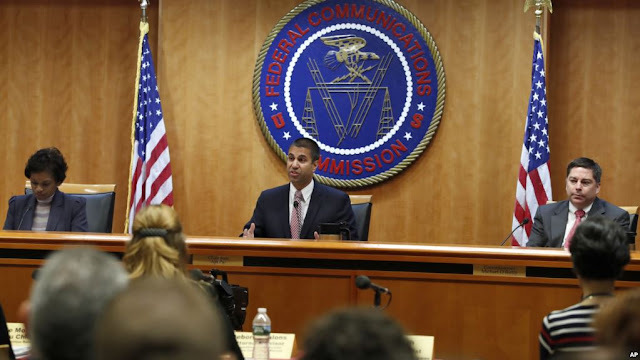 Not only the FCC repealed them, it also declared that states are prohibited from passing their own laws to impose net neutrality restrictions. The DOJ filed a lawsuit against California within hours of its net neutrality law signed by the Governor. Several broadband and wireless industry groups joined the DOJ in arguing that CA law interferes with interstate commerce which only the federal gov't can regulate, not any one state. 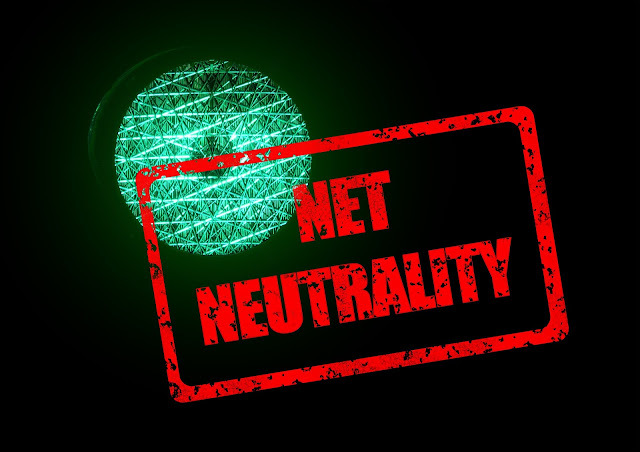 Nevertheless, several other states moved forward with their own net neutrality laws. Attorneys general from 22 states and the internet browser company Mozilla have sued the FCC over the repeal of the rules. 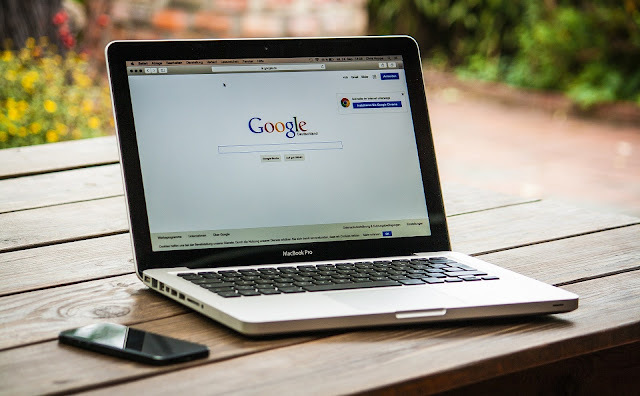 Roskomnadzor, Russia's Internet and media watchdog, has published its intention to fine Google for violating the federal law that requires search engines to block websites that are blacklisted by the watchdog. Specifically, Article 15-8 of the Federal Law "On Information, Informational Technologies and the Protection of Information" mandates search engine operators operating in Russia to block search results of Internet resources blocked in Russia. Search engine has 30 days to connect to Roskomnadzor's blacklist database. If it doesn't, a fine of up to 700,000 rubles ($10,000) can be imposed. Defendants run the YouTube channel "Golden Modz." Cheats were demonstrated, promoted and sold there. Got tens of millions of views because the channel got big, 1.7M subscribers. At this time the videos promoting Epic's hacks are deleted. 1) Copyright infringement. When you create smth artistic (like a game), others can't just use it to sell/promote their own stuff without your permission. "Fair use" exception would not apply if you're trying to make $$ using others' IP for free w/o permission. On Thursday, the New York Times has filed a lawsuit that alleges that the Federal Communications Commission has unlawfully hid data concerning its system for gathering public input about its unpopular plan to kill net neutrality amid signs of Russian manipulation of the comment procedure. As the Times attempted to investigate possible influence by Russia after a large number of comments were linked to Russian emails, the newspaper submitted numerous Freedom of Information Act requests which were all turned down bu the FCC. The FCC voted last year to end net neutrality, upending the American internet system. The change allows internet service providers to block, slow down, or charge extra for certain content. As many as 2 million comments were fraudulently submitted in other people’s names without their knowledge, and the system was overrun with bots. 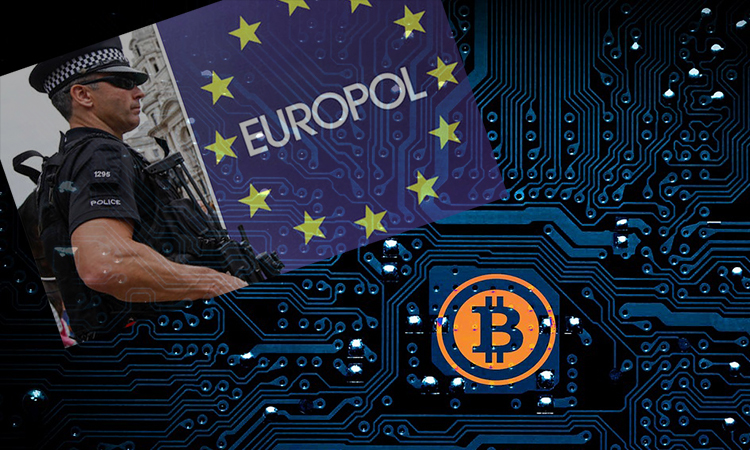 This is expected to continue in the near future, even though the growth of ransomware is beginning to slow. In addition to attacks by financially motivated criminals, there is an increase in state-sponsored ransomware attacks. Mobile malware has not been extensively reported in 2017, but this has been identified as an anticipated future threat. Distributed-Denial-of-Service (DDoS) attacks are used not only for financial benefits but for ideological, political or purely malicious reason. This type of attack is not only one of the most frequent (only second to malware in 2017); it is also becoming more accessible, low-cost and low-risk. The amount of detected online Child Sexual Exploitation Material (CSEM), including Self-Generated Explicit Material (SGEM), continues to increase. Although most CSEM is still shared through P2P platforms, more extreme material is increasingly found on the Darknet. 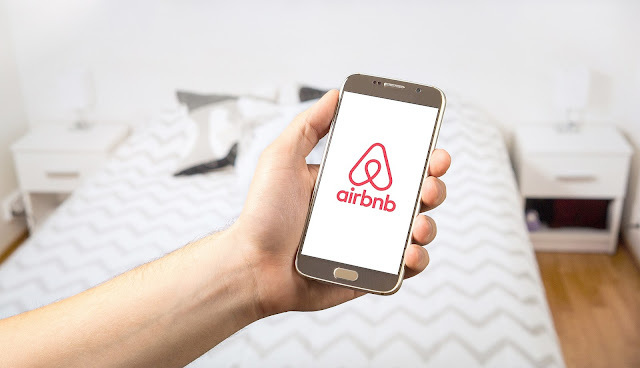 On September 20, 2018 the European Commission has issued a press release stating that Airbnb has committed to complying with the EU consumer authorities' demands presented to the company in July. - presenting the total price of bookings, including extra fees, such as service and cleaning charges. When it is not possible to calculate the final price in advance, they have committed to clearly informing the consumer that additional fees might apply. - clearly identifying whether an offer is made by a private host or by a professional, as the consumer protection rules differ for each. - making it clear that consumers can use all the legal remedies available and in particular their right to sue a host in case of personal harm or other damages. The proceedings can be brought against Airbnb before the courts of user's country of residence. - informing consumers when the company decides to terminate a contract or remove content and will offer to consumers the right to appeal and to compensation if appropriate. EU Warns FB to Change "Misleading Terms of Service"
- insufficiently explicit about how the platform monetizes users’ data. E.g., directing users via hyperlinks to Facebook’s “data policy” (which has more details) is not clear enough for EU consumers. - granting the company a perpetual licence to user generated content even after a user quits Facebook. I don't think this is true, though. 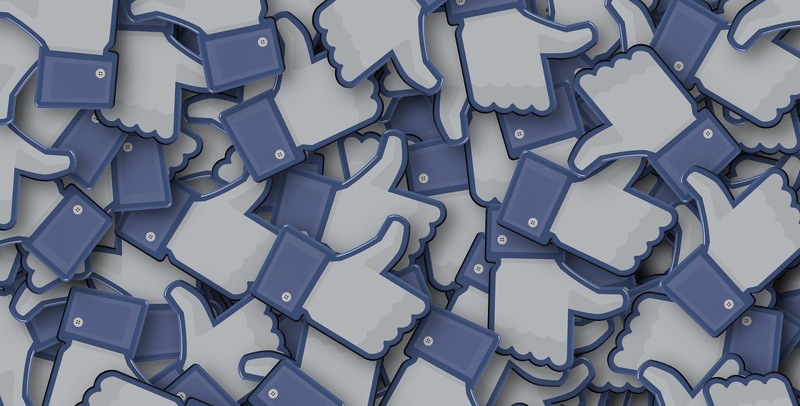 There is no perpetual license to user generated content in FB Terms anymore. Sec. 3 of the Terms states that, "[y]ou own the content you create and share on Facebook... and nothing in these Terms takes away the rights you have to your own content." FB does grant itself a limited, non-exclusive license to user content. "[W]hen you share, post, or upload content that is covered by intellectual property rights (like photos or videos)... you grant us a non-exclusive, transferable, sub-licensable, royalty-free, and worldwide license to host, use, distribute, modify, run, copy, publicly perform." However, users can terminate this license to FB by deleting content. "You can end this license any time by deleting your content or account." So, there is no perpetual liecnse to user generated content. - not being clear on its obligations to remove user generated content and/or suspend or terminate an account. 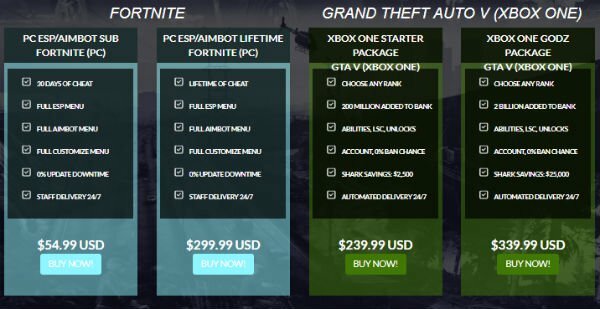 - lack of an appeal option for consumers in some cases. - FB can unilaterally change its terms of service. The Commission states that this is contrary to EU consumer legislation which identifies as unfair terms that enable “the seller or supplier to alter the terms of the contract unilaterally without a valid reason which is specified in the contract”.